The Beyond Expeditions are a series of 5 expedition that Peter Van Kets and Jacques Marais will embark on for Charity. More information on the remaining 3 expeditions will be announced closer to each expedition. The Beyond Expeditions are a Series of Five Expeditions into Terra Incognito, that Peter Van Kets and Jacques Marais will embark on for Charity. More information on the remaining 3 expeditions will be announced closer to each expedition. This year will see them tackle their BEYOND THE RIFT VALLEY Expedition, an undertaking that has taken nearly 9 months of intensive planning. 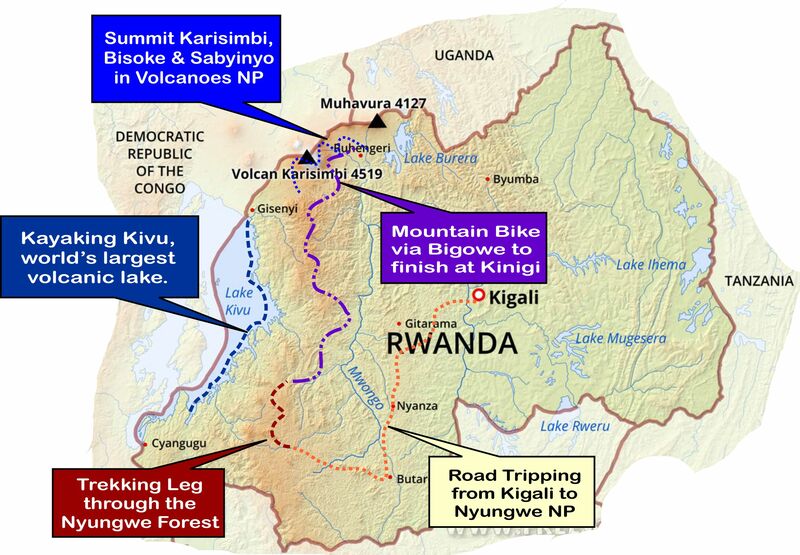 The first stage of the adventure will see an Advance #BTRV Team – led by Derek Devine – set off on the ‘Cape Town to Kigali’ Leg, a tortuous road journey of approximately 5 400kmto the capital of Rwanda..